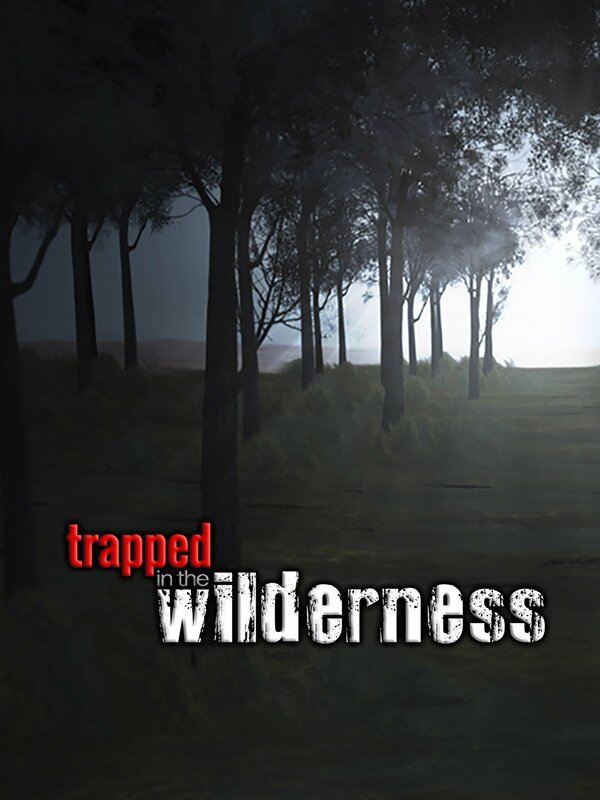 Today's sermon is "Trapped in the Wilderness" from Pastor Tim Rigdon of The Well at New Covenant in Providence, Kentucky (USA). A Western Kentucky church where you can come as you are, you won't leave the same! Be part of this rural revival!